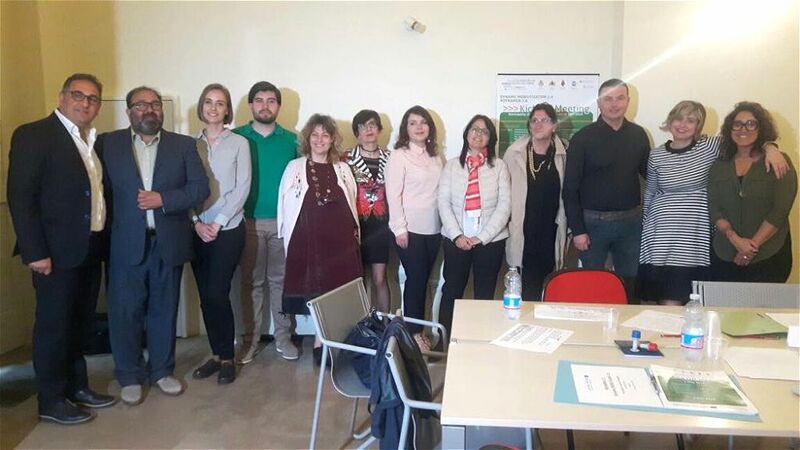 The project “Dynamic MOBILITization 2.0” (#DynaMob 2.0) aims to promote and encourage the use of environmentally friendly forms of transport in the cross border area between South Italy, Albania and Montenegro, focusing especially on electric car and bike sharing. More specifically, it seeks to wide the inter-regional network on smart and green mobility; to set up cross border network between municipalities and public administrations; to increase citizen and tourist awareness about smart and green mobility. The project will establish and increase car and bike sharing as part of a new mobility culture, combined with alternative transport models. We want also to create practical models for intelligent and resource-efficient transport solutions, such as the reduction of parking demand, gaining street space in city centres for social and ecological functions (and thus making our cities more attractive). The project has been rewarded by the Interreg IPA CBC Italy – Albania – Montenegro (IT-AL-ME) 2014-2020, which will partially found the actions. It started on April 2018 and will last 2 years, for a total of € 839.500,00. 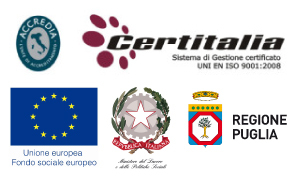 The beneficiaries they are: Municipality of Copertino (Italy – head partner), Ulisse training agency (Italy), Municipality of Budva (Montenegro), Municipality of Campobasso (Italy), Chamber of Commerce and Industry of Tirana (Albania) and the Municipality of Skrapar (Albania).